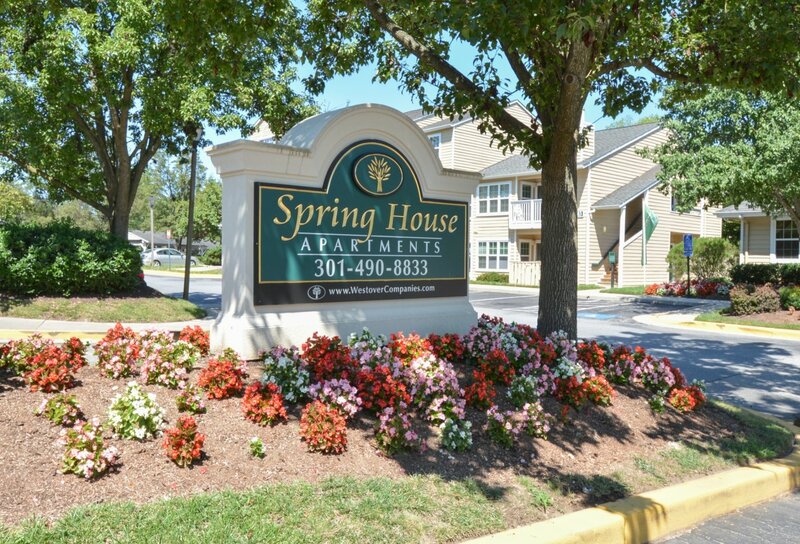 Welcome Home to Spring House Apartments! 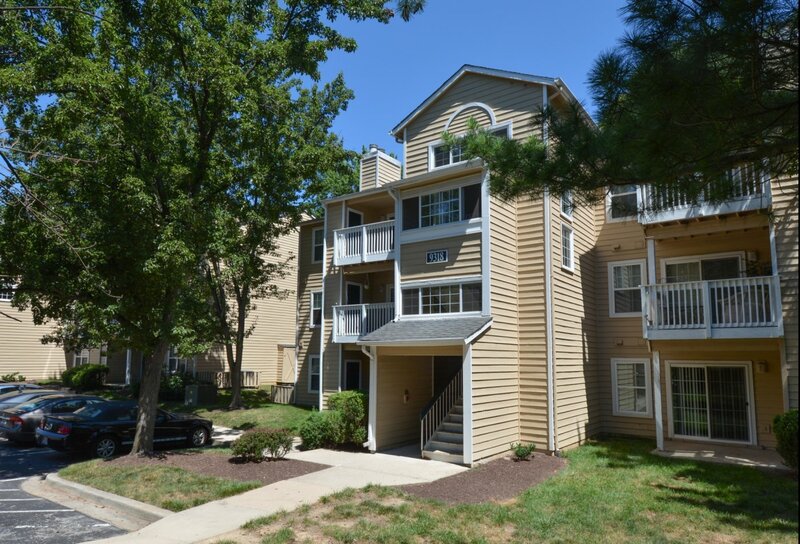 Located in Laurel, MD, Spring House Apartments is between Washington, DC and Baltimore, allowing you to experience our nation’s capital and downtown Baltimore. 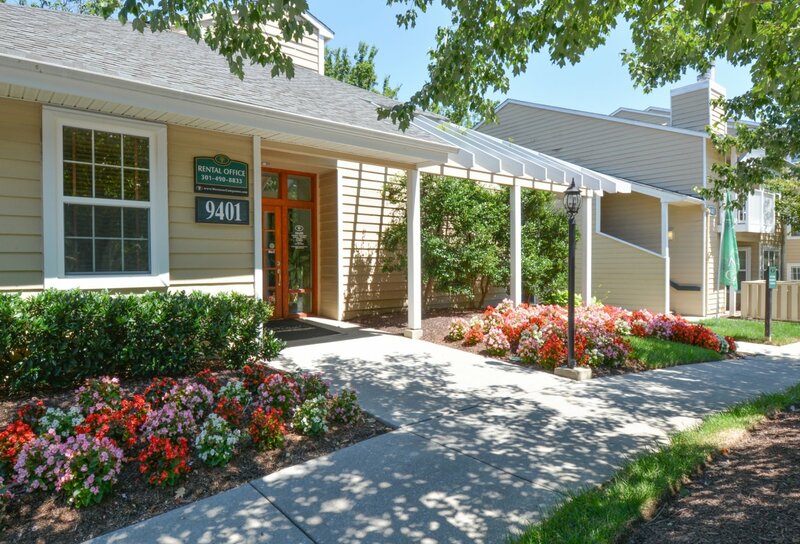 We offer roomy one and two bedroom floor plans with in-unit air conditioning, in-unit washers and dryers, and individual climate control, all surrounded by beautifully landscaped community grounds. 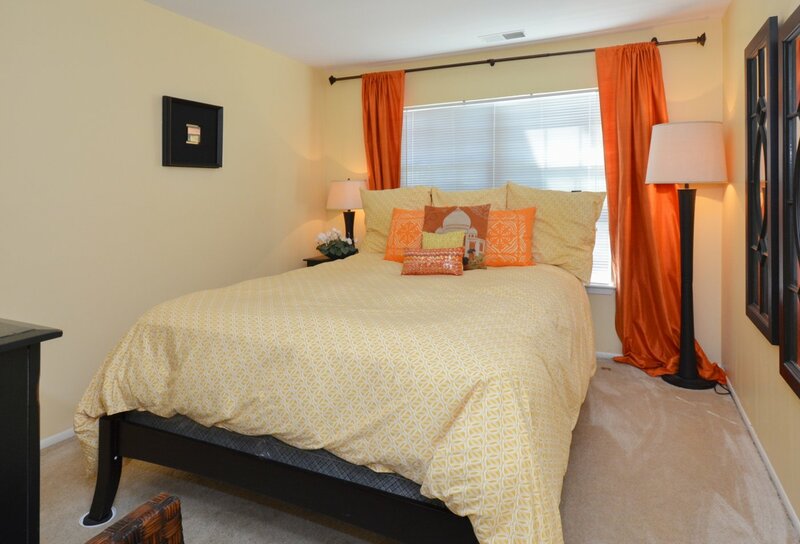 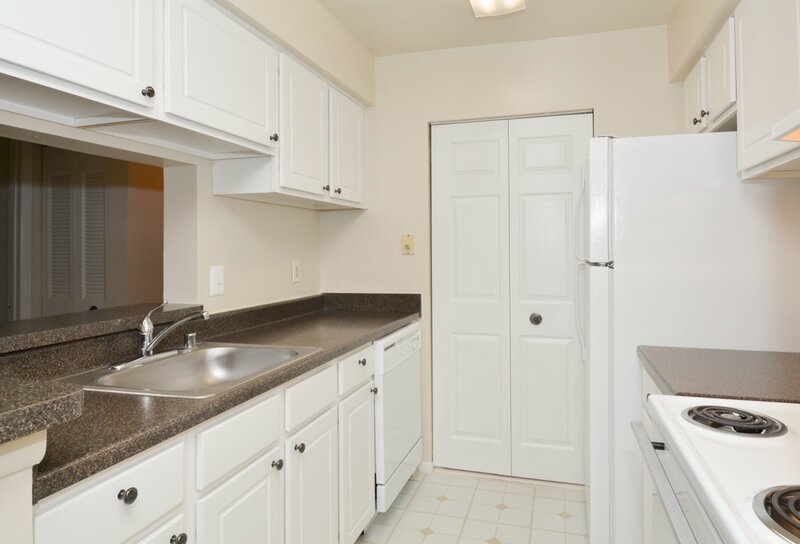 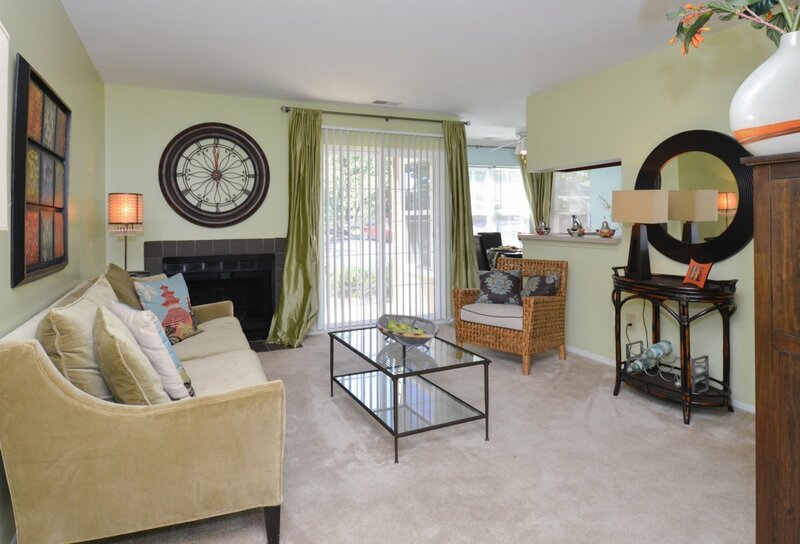 To schedule your tour of Spring House Apartments, contact our leasing office today!